Home of the 18 inch large pie, Giusseppe’s Pizza and Fine Italian Food is dishing up unique Italian cuisine! We take pride in serving our guests only the freshest, handpicked ingredients. 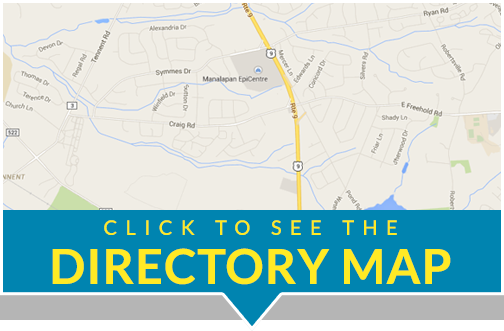 A great place to enjoy delicious pizza in Old Bridge, NJ, we have a variety of specials for you to choose from! Our great tasting food, friendly service and reasonable prices are sure to keep you coming back for more! Start off with a plate of fresh calamari or mozzarella caprese. Choose from a selection of delicious, fresh salads and indulge in our authentic Italian entrees. Don’t forget about our mouth-watering, crispy pizza. 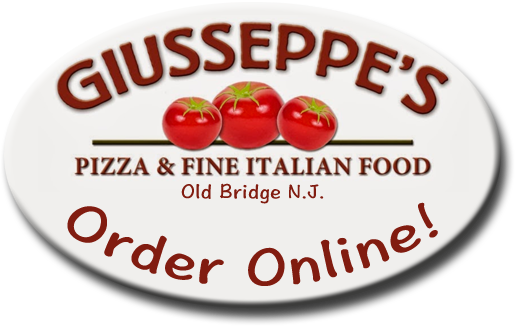 From traditional cheese and margarita pies, to our vegetable and chicken parm pies to our thick trust, Sicilian pizzas we have something for everyone here at Giusseppe’s! Gather your friends, family and loved ones and have us cater your next special event! Make sure you leave room for dessert! We prepare decadent Italian desserts and specialty cakes. 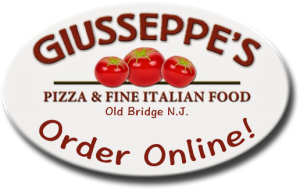 Come on in to Giusseppe’s Pizza and Fine Italian Food in Old Bridge today!